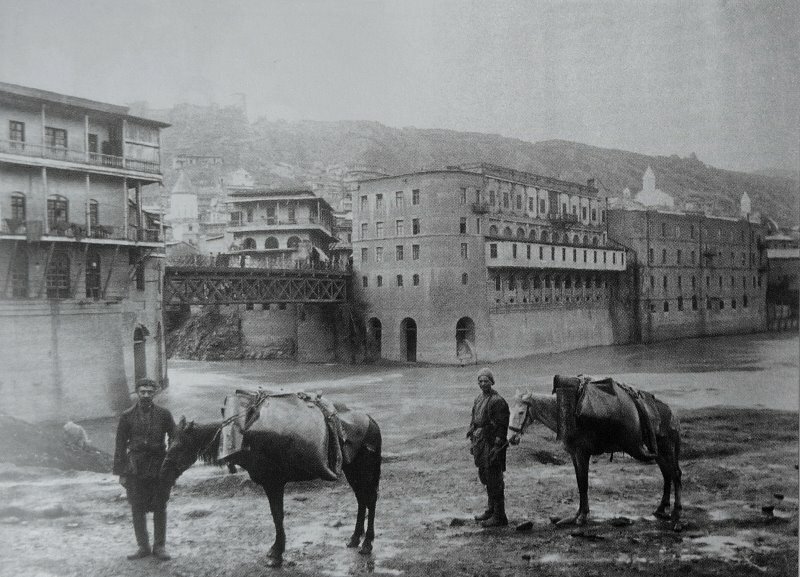 The water from the Mtkvari River in Tbilisi was used for drinking, sanitation and irrigation from the earliest times of the founding of the city. 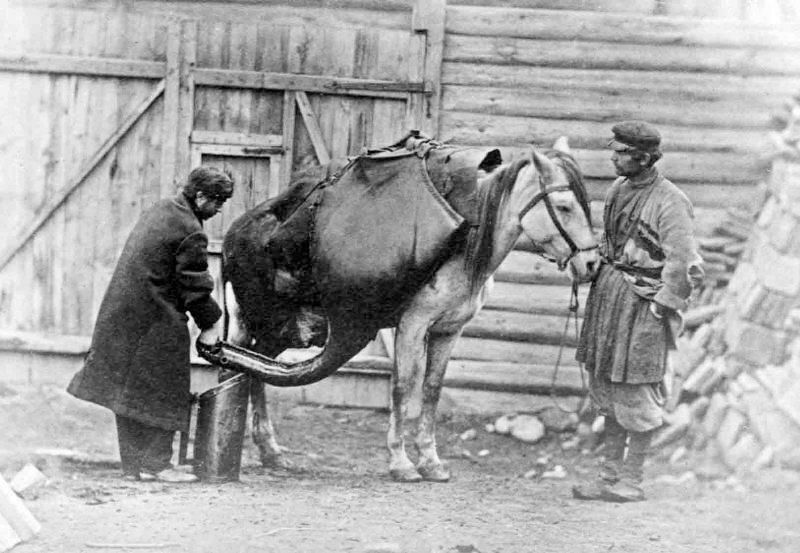 In 1862, a small centralized filtered water supply network, known as the Korganovi Enterprise, was created but most of the city’s inhabitants continued to rely on unfiltered water collected from the river that was then sold from large leather containers. 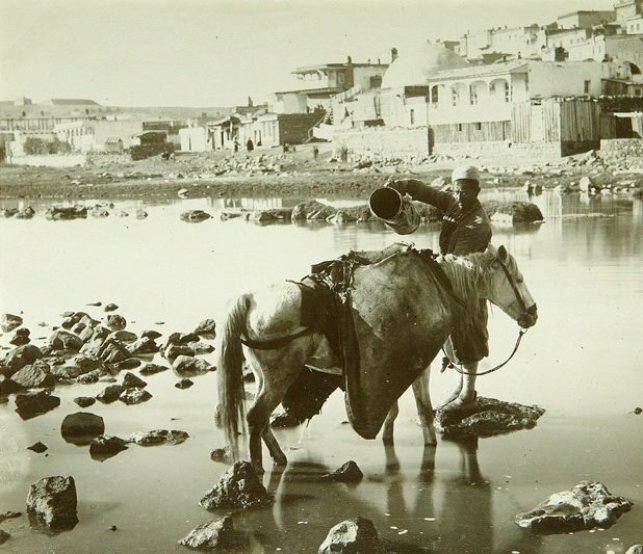 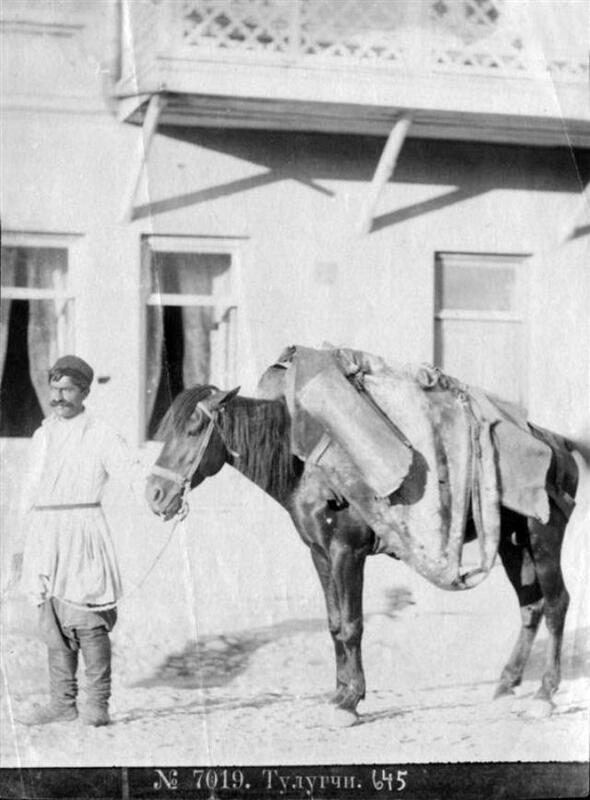 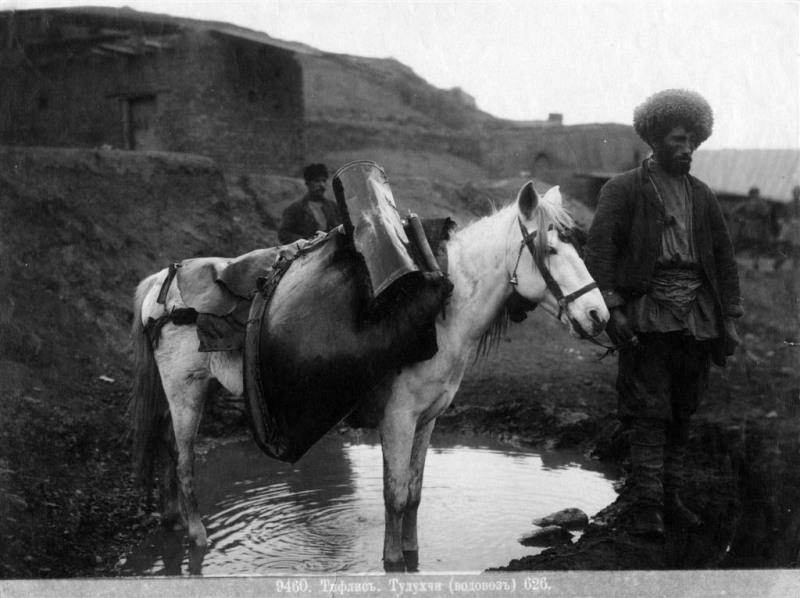 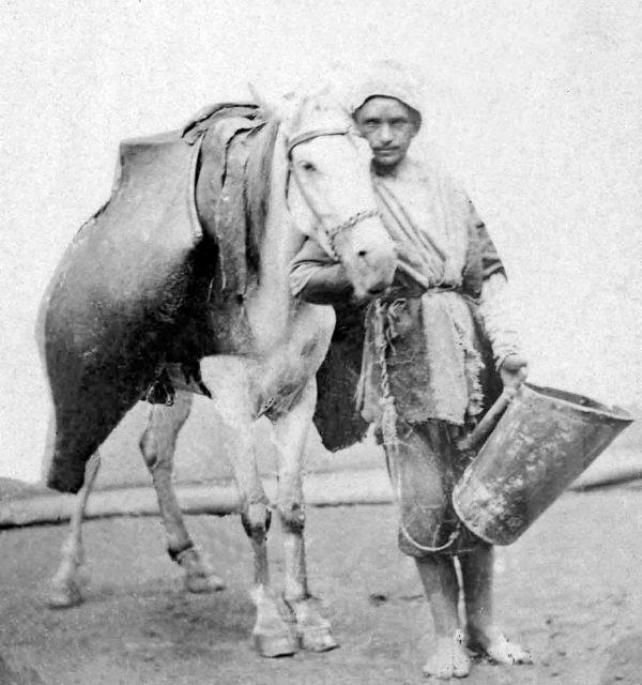 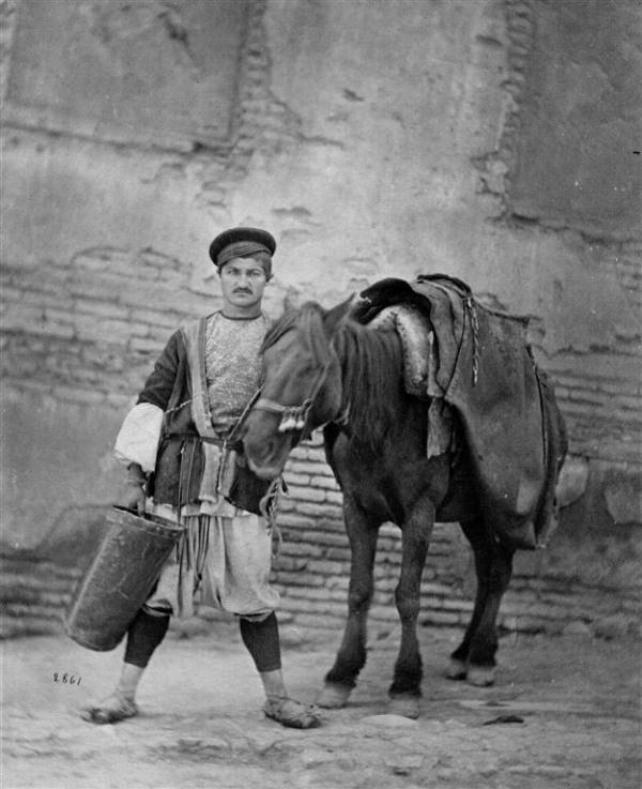 Collecting water from the river in 19th century Tiflis.